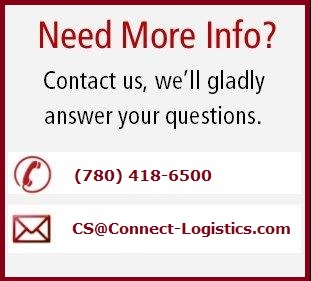 The Liquor Agency & Supplier Handbook contains the information needed to do business with Connect Logistics Services. This handbook describes the services that Connect provides and other information relevant to the Alberta liquor Industry. This handbook is only available to registered Agencies or Suppliers. To obtain a copy of the Liquor Agency & Supplier Handbook, contact the Supply Chain Department at agents@connect-logistics.com.